Canadian Mental Health Association, Ontario, is pleased to announce that registered psychotherapist and compassion fatigue specialist Françoise Mathieu will be a keynote speaker at its 2019 conference. Mathieu is the founder of Compassion Fatigue Solutions and a globally-sought-after speaker and educator. 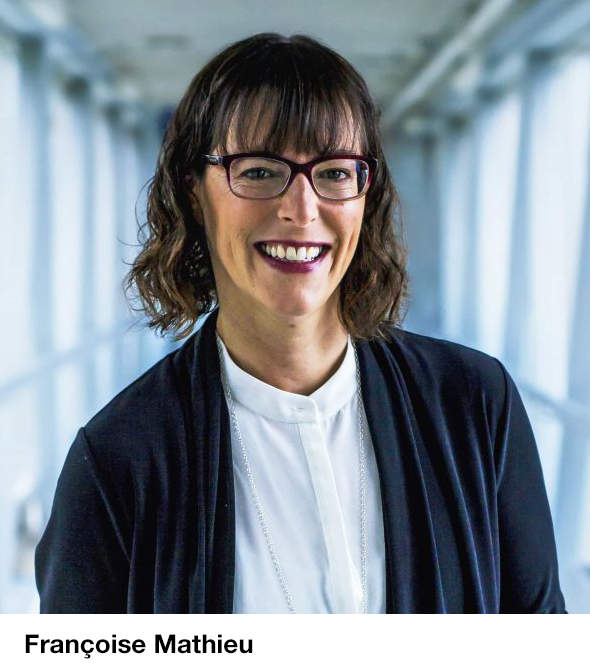 With over 20 years of work in mental health, she has extensive experience as a crisis counsellor and has worked with Health Canada’s Canadian Forces Member Assistance Program for nearly a decade. Currently, she’s co-executive director of TEND, a workplace wellness consultancy that trains people in high stress and/or trauma-exposed work environments on burnout, compassion fatigue, vicarious trauma, high stress, self care and helper wellness. Since 2001, she has given hundreds of seminars on compassion fatigue and self care across the country to tens of thousands of helping professionals in the fields of university counselling, military, law enforcement and other community mental health environments. Mathieu joins Dr. Brian Goldman – a veteran emergency room physician and one of Canada’s most recognized and trusted medical media personalities – and award-winning national health writer André Picard to round out CMHA Ontario’s roster of headliners for its 2019 premier event. 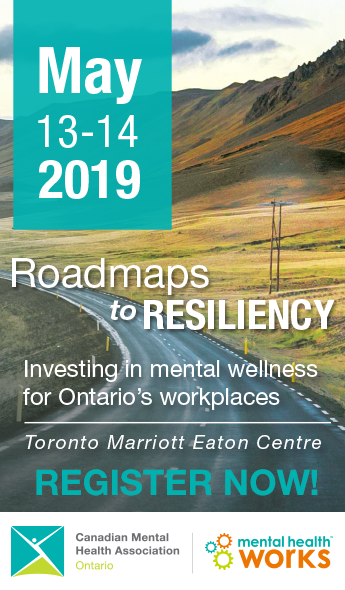 The 2019 CMHA Ontario conference, The Quality Culture: Building Better Together, takes place April 1-2 at the Marriott Eaton Centre in Toronto. The event will bring together board volunteers, agency leaders and clinical/front-line staff to discuss the integral role everyone plays in creating a “quality culture” in the community-based mental health and addictions sector.